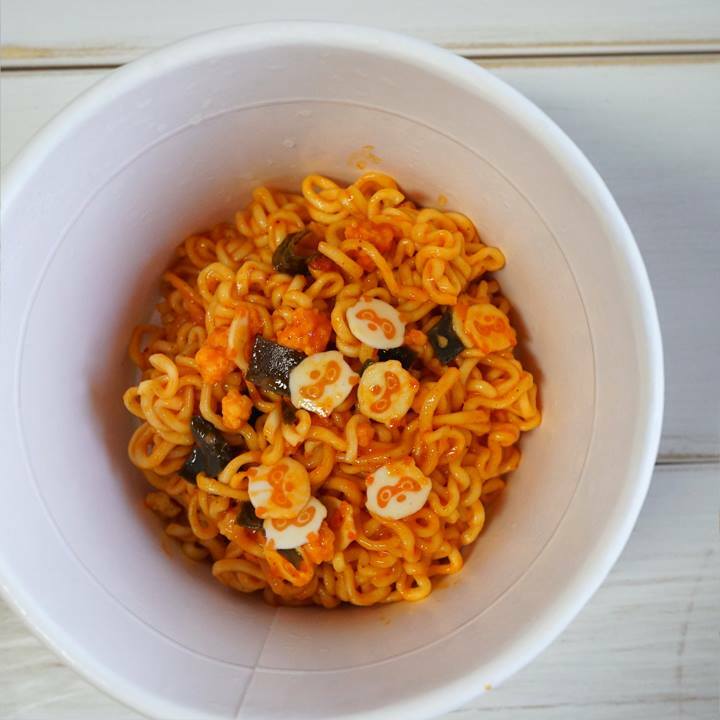 A very new flavor is making its debut in the instant noodle market of Korea. Samyang Food and Nongshim, two of the leading instant noodle producers in Korea, both released products inspired by Cream Carbonara. Samyang, which is notoriously known for its Buldak Bokkeum Myeon – also known as Hot Chicken Flavor Ramen from the spicy ramen challenge – recently released Carbonara Buldak Boggeum Myeon, which will be available only for a limited time. The new flavor is released to celebrate the sales of 1 billion units of Hot Chicken Flavor Ramen. 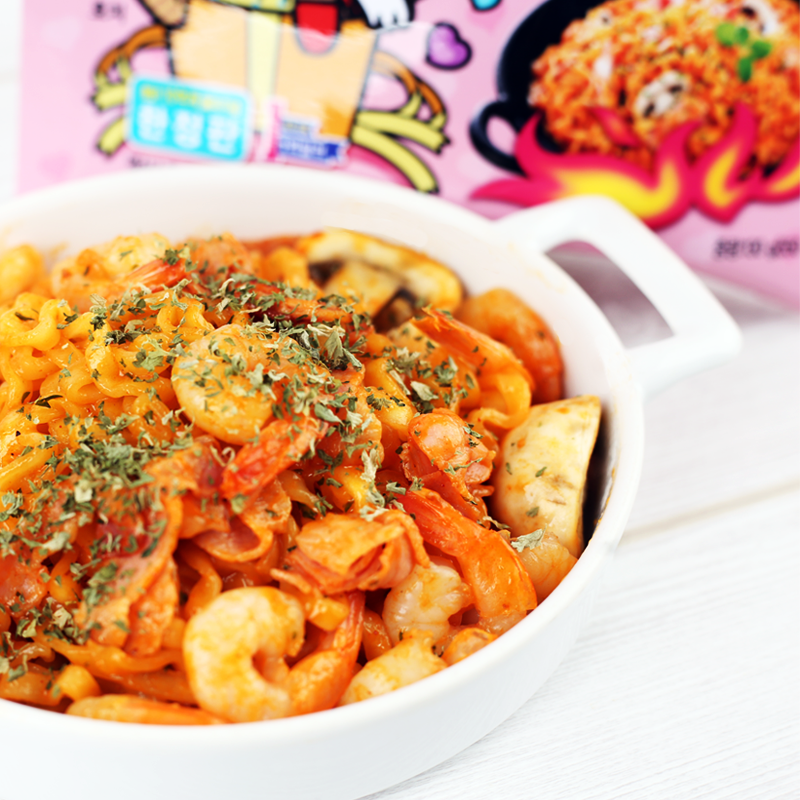 Inspired by the popular recipe using their product, the instant noodle producer made the new flavor by adding cream flavor to its original spicy sauce. The added cream eases Buldak Boggeum Myeon’s well-known spiciness, in addition to adding rich flavor. Similarly, Nongshim’s new instant noodle product adds cream flavor to an existing product. “Neogubonara,” which is a hybrid of Nongshim’s signature product Neoguri and Carbonara, is released as a cup noodle product, and currently available only at convenience store chain GS25. Reviews of the new product say that it tastes like a Neoguri ramen with a slice of cheese added.